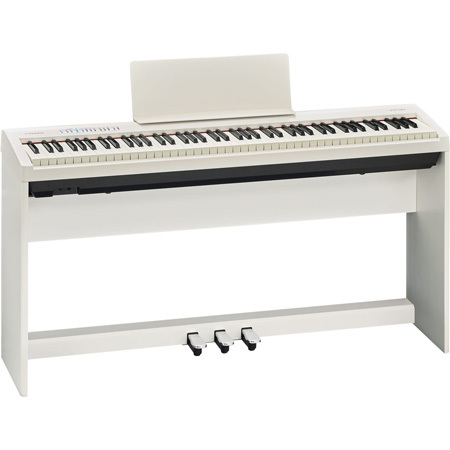 If you've dreamed of having a piano in your home but don't have the space or budget for a full-sized instrument, your wait is over. 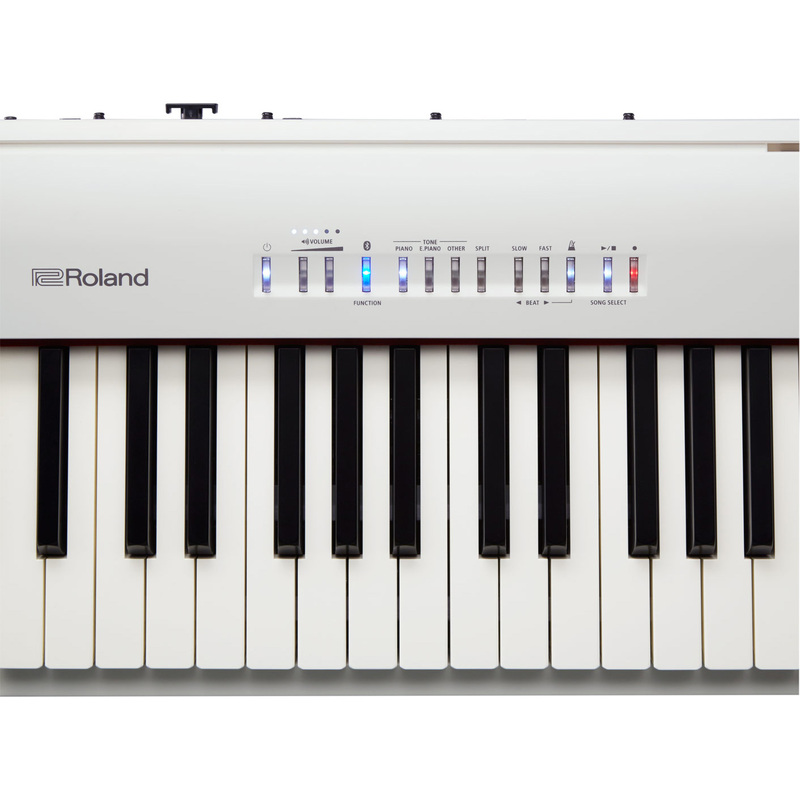 The affordable FP-30 offers Roland's acclaimed sound, feel, and modern features in a top-quality 88-note instrument that fits any space with ease. 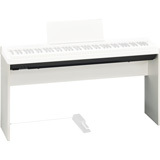 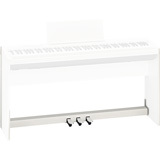 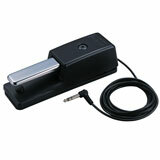 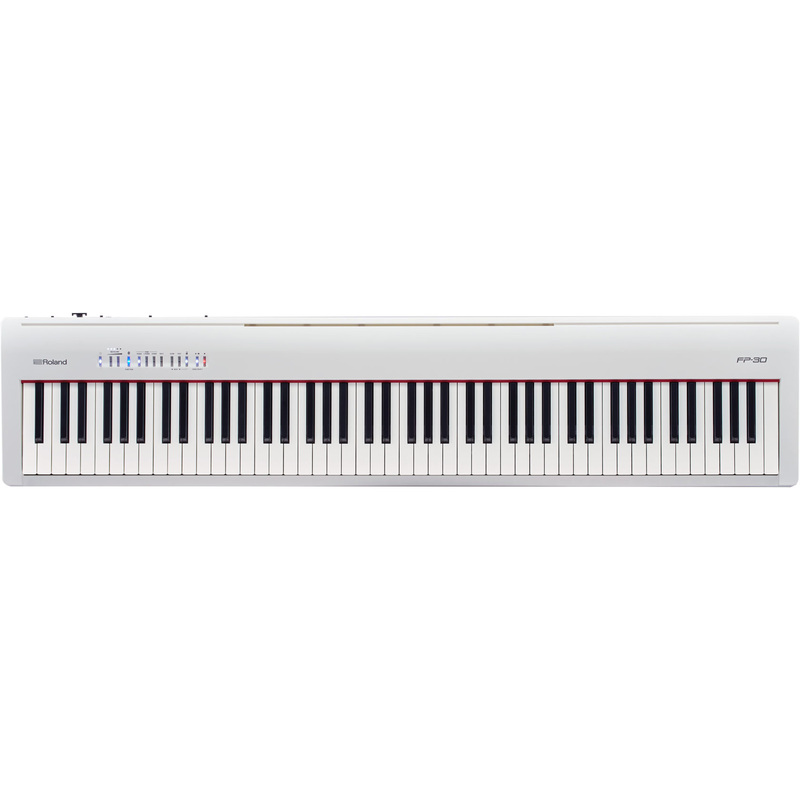 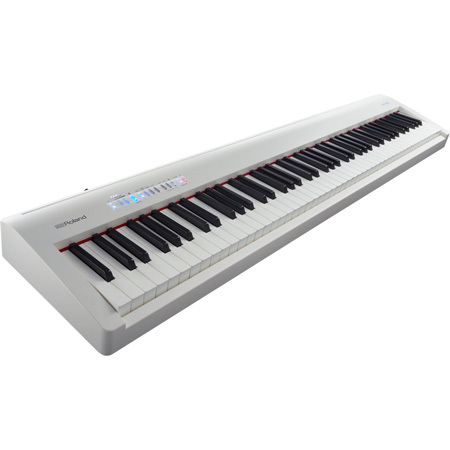 Light and portable, it's a great fit for performing players and music classrooms as well. Adding in numerous sounds beyond the piano, built-in practice and recording functions, and BluetoothR wireless support for working with popular music apps, the FP-30 delivers a premium musical experience previously unattainable in such a streamlined package. 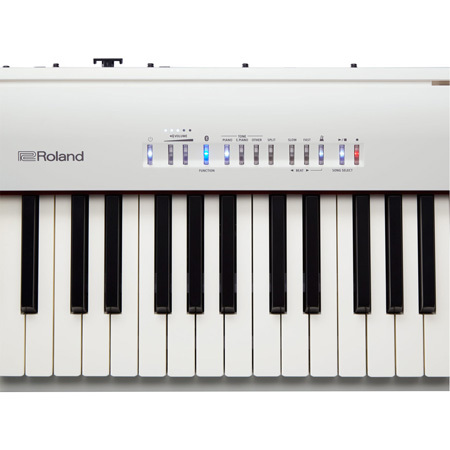 The BluetoothR word mark and logos are registered trademarks owned by Bluetooth SIG, Inc. and any use of such marks by Roland is under license.